Lyft has been trying to push car owners across the U.S. to leave their vehicles parked for a month, offering up to $550 in return that can be used on an array of so-called mobility options—public transit, bike-sharing platforms, and the like. A week in to its expanded effort, the ride-hailing company says it found 150,000 people in 35 cities willing to give it a go. There’s some caveats, though. For one thing, not all those who signed up will be picked to participate. And Lyft’s working on an honor system of sorts; if you get picked and decide to drive anyway, Lyft can’t really do anything to stop you. 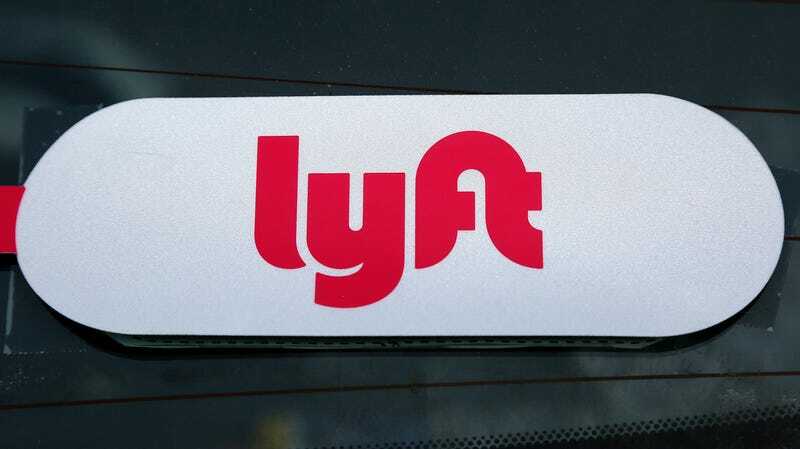 But Lyft’s chief strategy officer, Raj Kapoor, told Automotive News he believes the response it received indicates that more and more people are interested in changing their main mode of transportation (even if it means paying them to do so). “Young people care about access to cars, not ownership, and their identity is not tied to a car as much as it used to be,” Kapoor told the news outlet. Of course, this is coming from the company that proclaimed the death of all car ownership by 2025, so I can see why you’d take a grain of salt with the response to a program that provides free money to participants in return for not driving (and even still they could drive with impunity). Still, driving is integral to some of the 35 cities Lyft picked for the effort, like Atlanta, for instance. So, if anything, maybe it’s a sign that all of these mobility options will have a place in society going forward. Maybe.